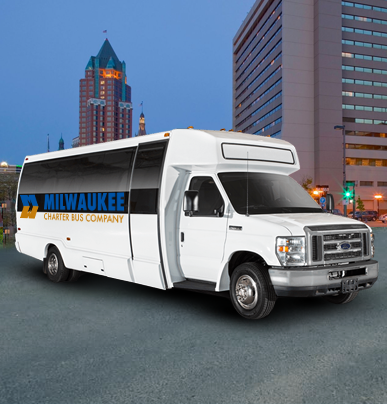 The largest groups traveling the longest distances enjoy booking the 56-passenger charter bus. 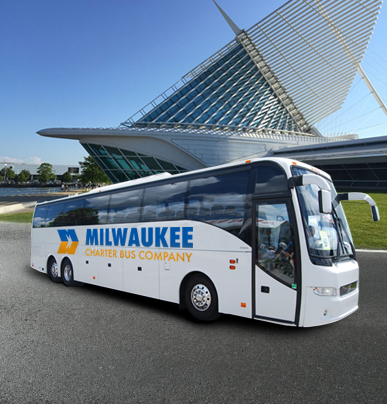 With so much space, this motorcoach is able to comfortably transport even the largest groups, coming equipped with a number of premium amenities. This is the perfect solution for large groups that are transporting a high volume of luggage or equipment. 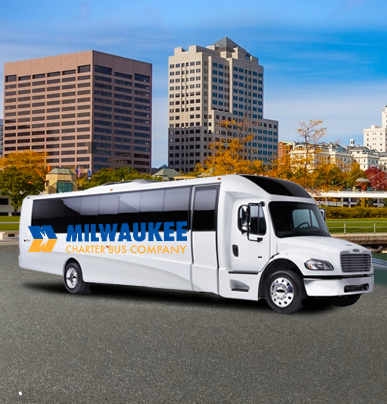 Milwaukee Charter Bus Company is ready to help coordinate your next corporate event, sports game, wedding, or school trip’s transportation. Contact a representative at 414-369-6343 for more information.